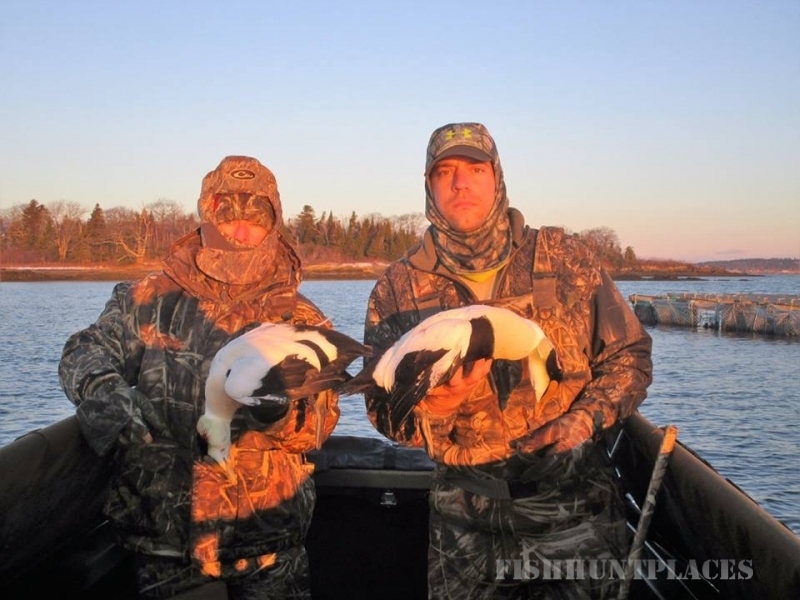 Maine Seaduck Guide Service specializes in gunning sea ducks on the coast of Maine. Maine Seaduck Guide Service is your best stop for a Maine sea duck guide. 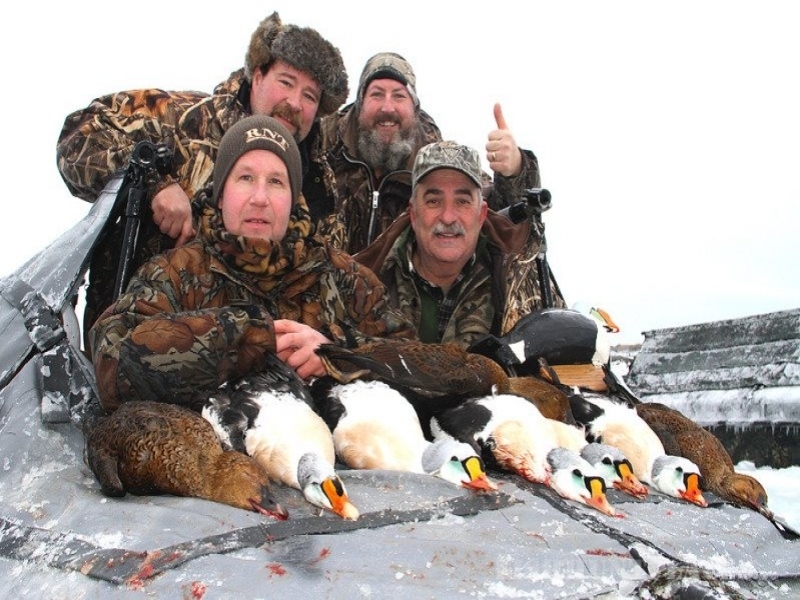 A guided Maine sea duck hunt is the hunt of a lifetime for many hunters. Sea duck hunters' main attraction, in Maine, are eider duck. 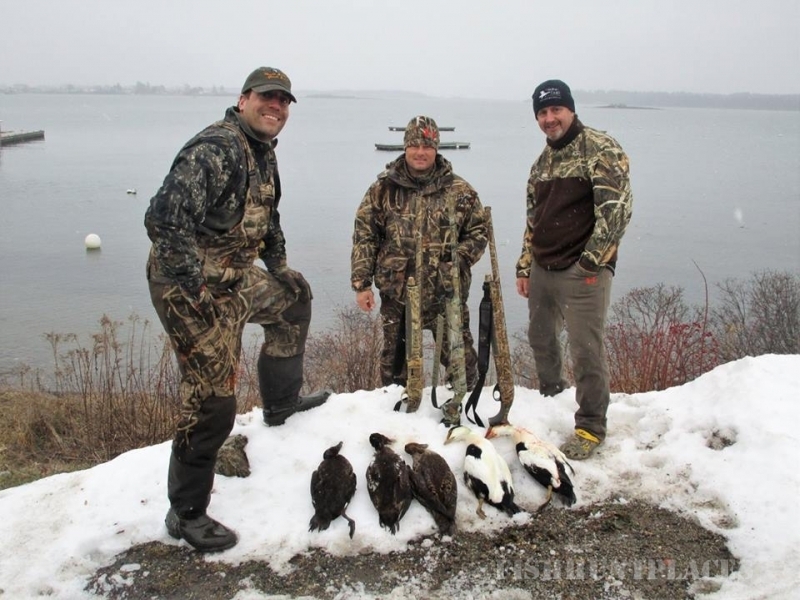 Scoter ducks and Longtailed duck (old squaw) are also hunted on guided Maine sea duck hunts. Make sure to check our special birds photos page for pictures of rarely occurring birds taken including King eider, Borealis eider, Banded Dresseri eider and Zebra scoter. 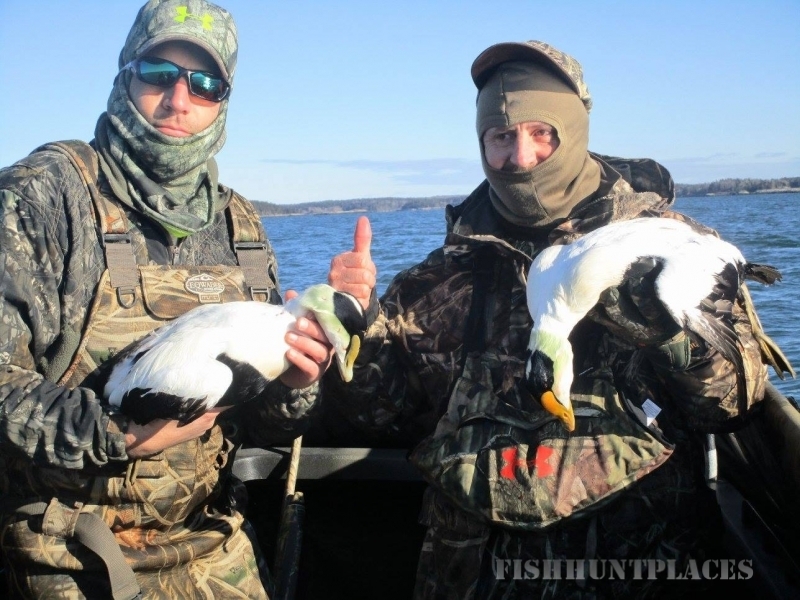 Most of our trips are on Casco Bay however, Maine Seaduck Guide Service does guide eider sea duck hunters on other parts of the Maine coast if needed. 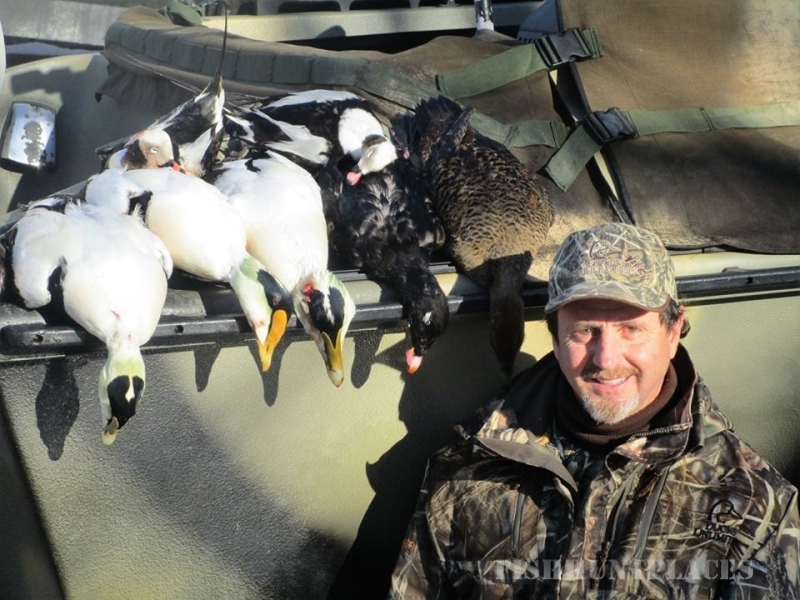 Waterfowling in Maine is not limited to sea duck hunting. 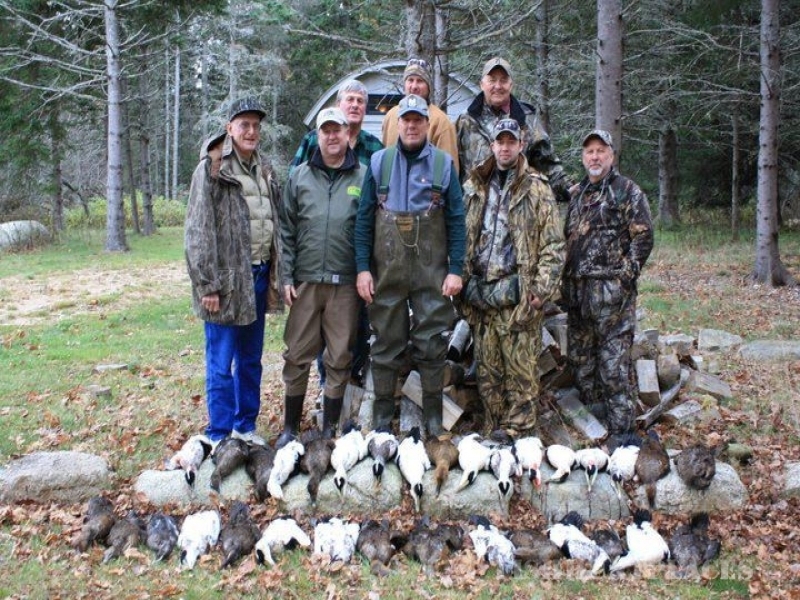 Maine hunters may also hunt puddle ducks, eider sea ducks, geese, and diver ducks. Let Maine Seaduck Guide Service show you the way. 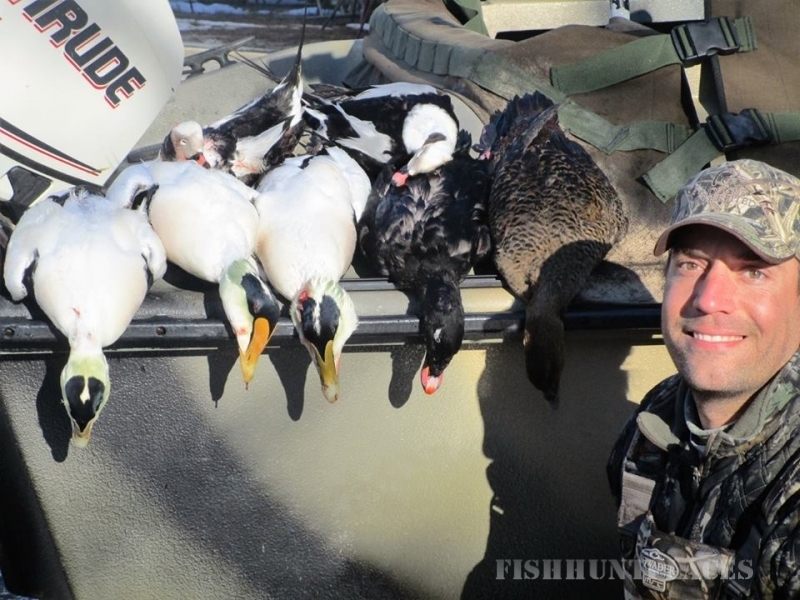 Call us to schedule your eider duck guide! We also offer sandpiper cruises and shorebird cruises! 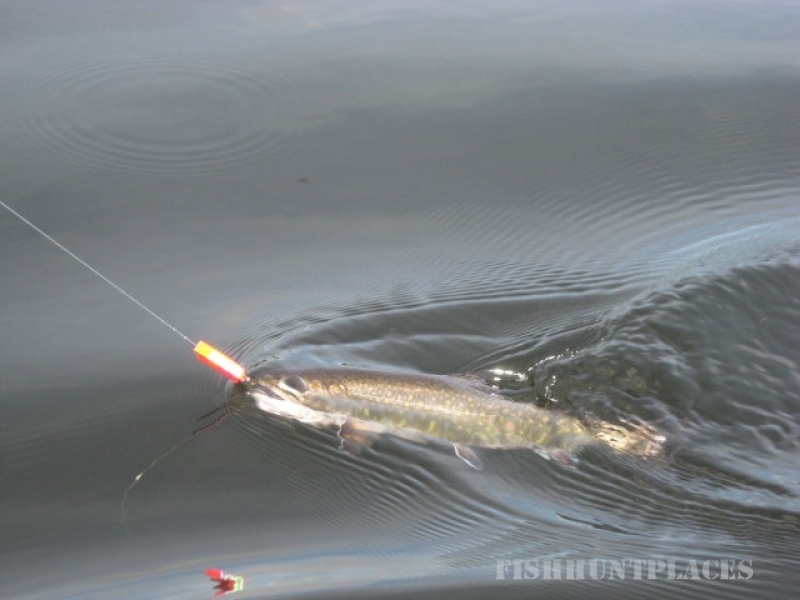 Maine Seaduck Guide Service is not just a waterfowling outfitter. We lead remote rivertrips, remote fishing trips, and photography cruises. Patrick is guiding full time for year round activities, ice fishing to fly fishing, huntwith a firearm or a camera, canoe rivers or cruise the coast. Our goal is to lead safe, satisfying outdoor excursions for all interested. Bad weather, does happen so we reserve the right to cancel trips for safety reasons. We also guide for spring turkey hunts in the greater Lewiston/Auburn area. 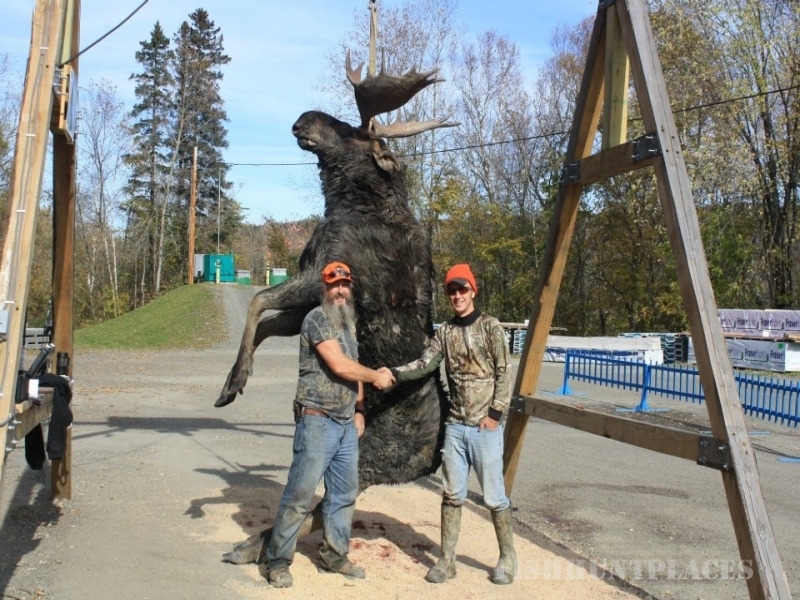 Guided Maine moose hunts are available. Maine moose permits issued by lottery only. We guide for moose in several zones. Rates for waterfowl 2016/2017 hunting season are as follows. $350 per person, per day, 3 person, 3 day minimum. Junior hunters discount $50 per day. Maine Sea Duck Guide Service's policy for cancelled trips is simple. You cancel you pay. I cancel you get new dates. If you want to change your dates, no less then 60 days in advance, we will do our best to accomadate you. Please call to book your trip today 207-841-1530.